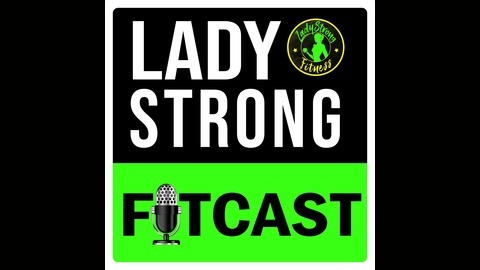 Welcome to LadyStrong FITcast! A No nonsense approach to women's weight loss hosted by Co-Founders Marciea and Brittany. 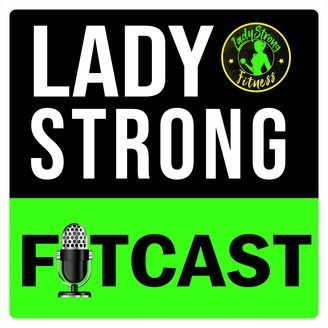 This weekly podcast is about empowering women like you to avoid making excuses and to help you maximize your fitness and weight loss results. So many of us know what we need to do to achieve our goals but we aren't doing it. There's a continuous gap between our intentions and our actions. LadyStrong Fitness is a tool to help you create massive change in your life and enjoy the journey! Are you unable to make it to the gym? Did something pop up that breaks your daily workout routine? If so it's ok, try these fun exercises you can do anywhere. Tune-in Now to learn more!